How do I apply the discontinued badges? 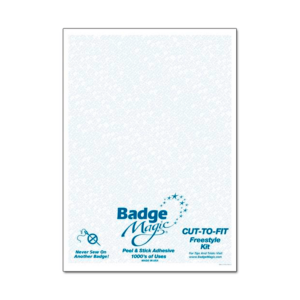 We offer Badge Magic, it’s the same thing that is used by the Boy Scouts and Girl Scouts to affix their badges. One sheet can be used with 50 badges! 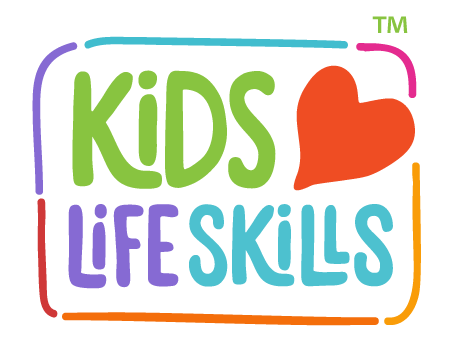 We believe it’s the best alternative out there for our Kids Love Life Skills badges.